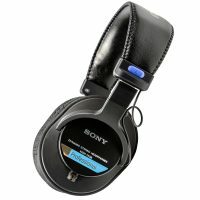 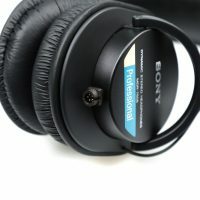 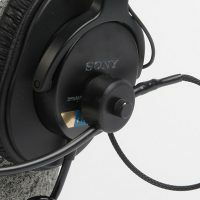 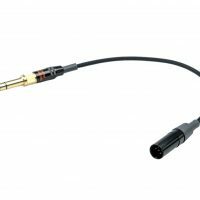 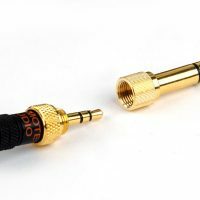 The Remote Audio Modified Sony MDR-7506 Headset with Dynamic Talk-back Microphone (BCSHSDBC) is a modified Sony MDR-7506 headset with dynamic talkback microphone; coiled cable. 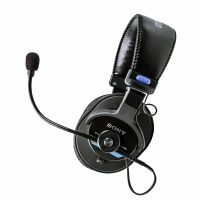 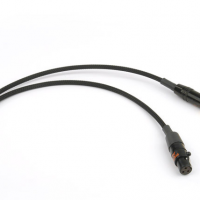 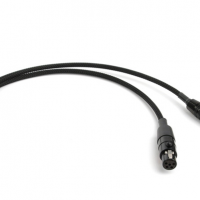 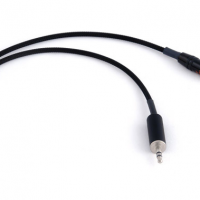 The Remote Audio BCSHSEBC is a modified Sony MDR-7506 headset with electret talkback microphone; coiled cable. 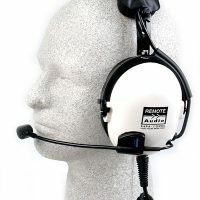 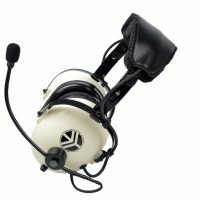 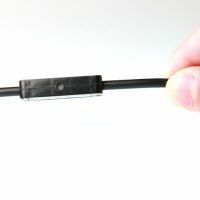 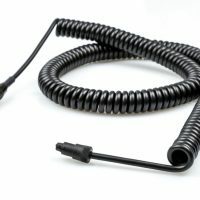 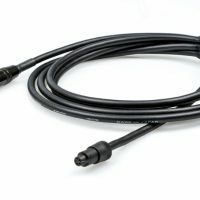 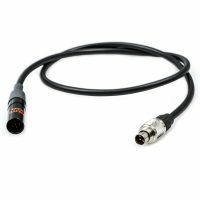 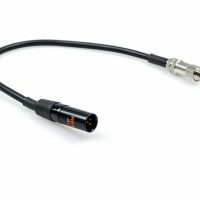 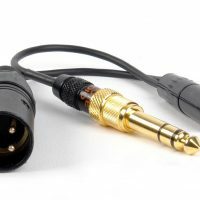 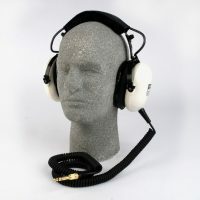 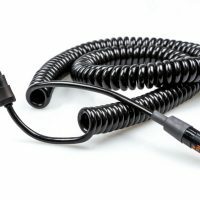 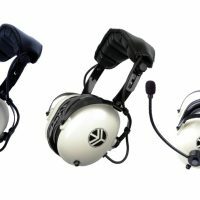 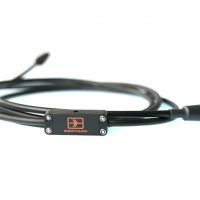 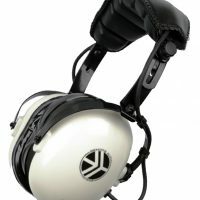 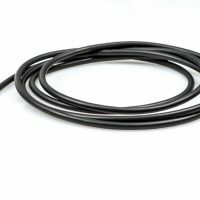 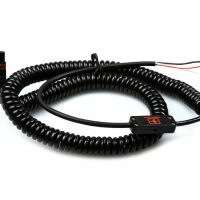 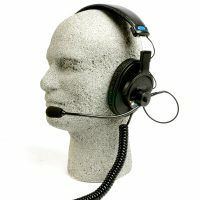 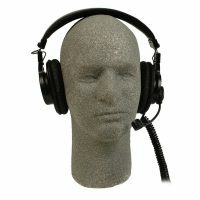 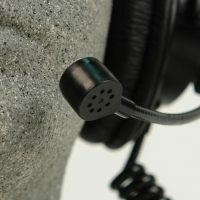 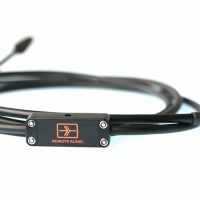 Remote Audio HN7506EBB high noise isolation headset with electret talkback microphone and quick release binder connector.